Showing 17 articles from July 14, 2015. The Cheese Days Parade ran through the streets of Toledo complete with many entries of all sorts from rodeo to commissioners to schools and local fire departments. It was a true crowd pleaser for those who gathered in the streets to watch the pageantry. Toledo has just undergone its celebration of Cheese Days, and the weather was just right for the occasion. The day was cloudy and not too hot, yet not raining, perfect conditions to have a parade. After the all you can eat pancake breakfast, the town was prepared to celebrate and when the parade was all said and done, the town rejoiced for grilled cheeses, just as they did 95 years ago on the first Cheese Days. 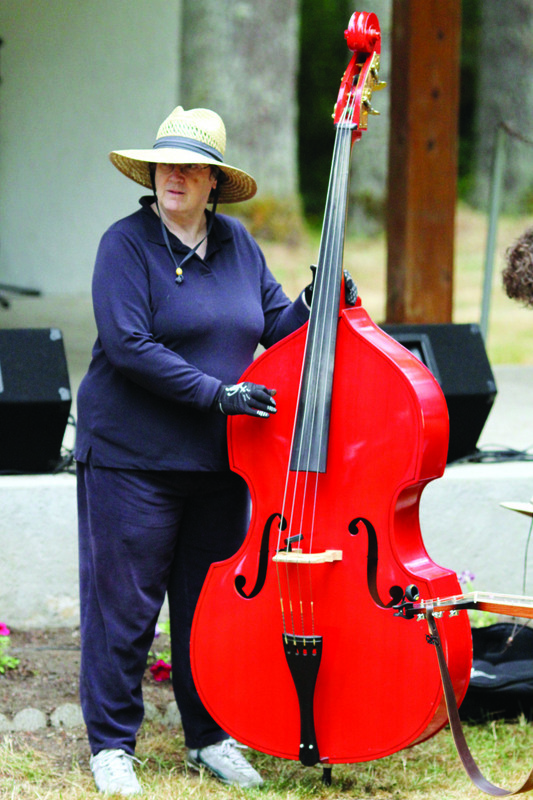 The Winlock Pickers' Fest was held at the Winolequa Park this past weekend, starting Thursday July 9 and going through the weekend, festival goers enjoyed acoustic bluegrass music for the weekend. This festival included slow jam sessions, instructional workshops, open mic sessions, and David Grier, one of the premier American acoustic guitarists in the world, who headlined the festival. 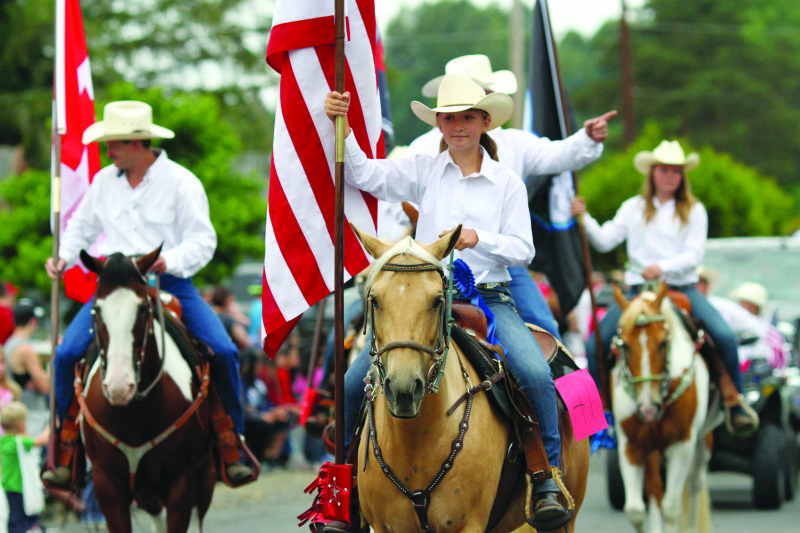 The Castle Rock Fair runs Thursday - Saturday July 16- 18 opening 6 pm on Thursday with the Castle Rock Fair Parade starting promptly at 6:30 pm. My apologies for being so preoccupied with the hot weather that I failed to mention how fantastic the 4th of July festivities were in both Ryderwood and Vader. Many thanks to all of the individuals and groups that made the celebration of this country's independence so beautiful. 28 new bricks were added to Toledo's Wall of Honor, saluting veterans past and present plus active armed forces members with ties to the area. Toledo Lions Club thanks all who helped make this monument happen. For a timeless gift, visit www.toledolionsclub.org to download an app, or visit The Wall is in Kemp Olson Park. Since it has been so hot lately, I was thinking about when I was a kid and we would go to Isaac Walton. How many remember that great swimming hole? 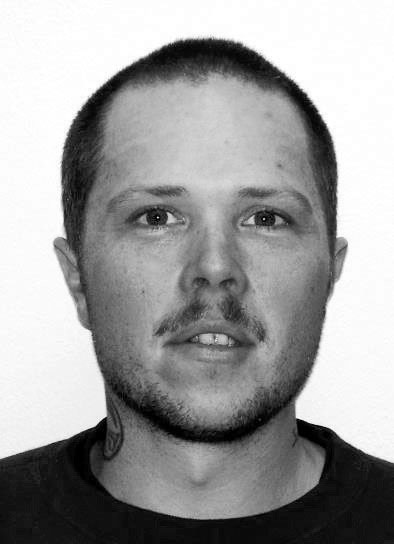 You could picnic with your family and swim with all the people from Winlock. It used to be a great place to hang out in the summer, there was a bulk head (dam) on one side and it was on the deep end... Another great time in small town America! More than 420,000 people are injured each year in motor vehicle accidents involving distracted drivers--but technology can help reduce your risk by improving your awareness behind the wheel, no matter how old your vehicle may be. 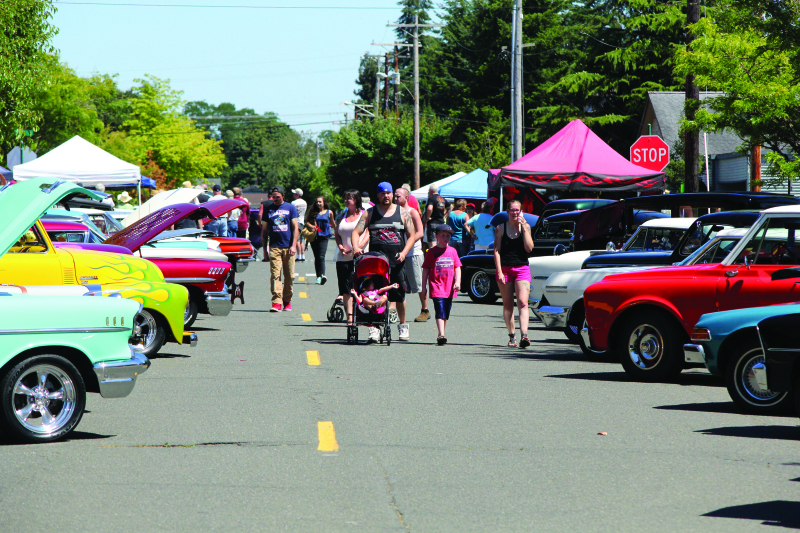 Over the July 18 weekend the 13th annual Historic Montesano Car Show was held and brought over 200 cars to the streets of Montesano. Organizer Dave Foss was exhausted and happy after the long awards ceremony standing in ninety-degree heat as the show closed out. "We want something that stands out for value," said owners Arnie and Angela Bossard, of the new marijuana retail store just open in Aberdeen. 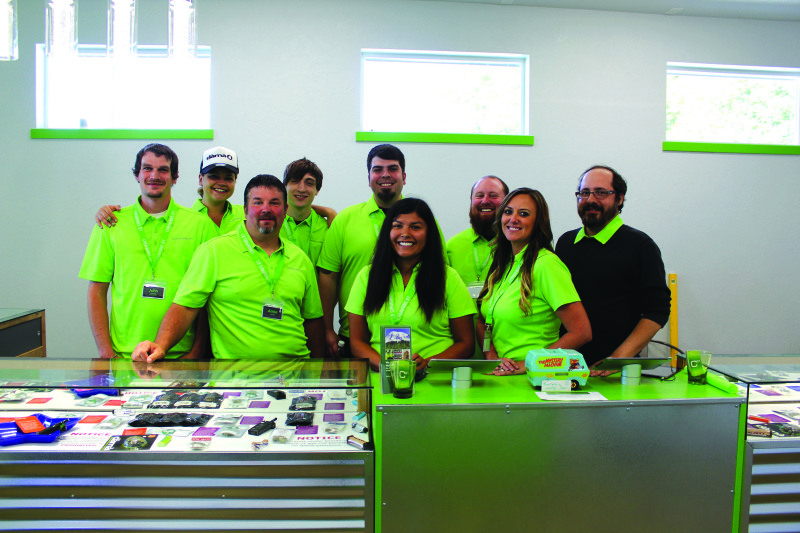 Cannabis 21, opened their doors to the public on the Fourth of July weekend and have already seen customers from Australia and many from outside of Washington State. Kids were having fun and taking advantage of the summer weather to grab an ice cream. 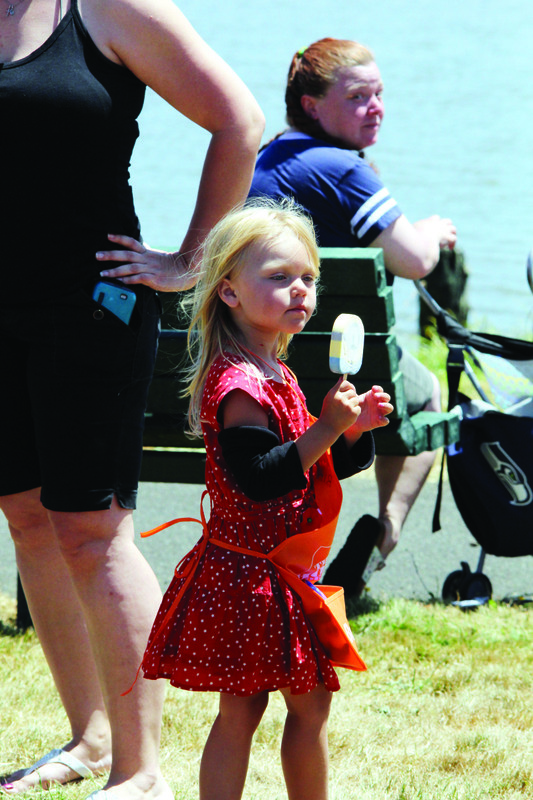 This year at the 2015 Splash Festival the Fourth of July weekend brought plenty of entertainment and excitement to the attending crowds. With the multitude of vendors on display the kids were treated to the antics of Cowboy Leapin' Louie and his comedy show as well as Louie Foxx the comic magician and Outlandish Bill Robinson. On the main music stage they heard the talent of The Rangers, Joe Ty and Highway 9 bringing their music to the event. 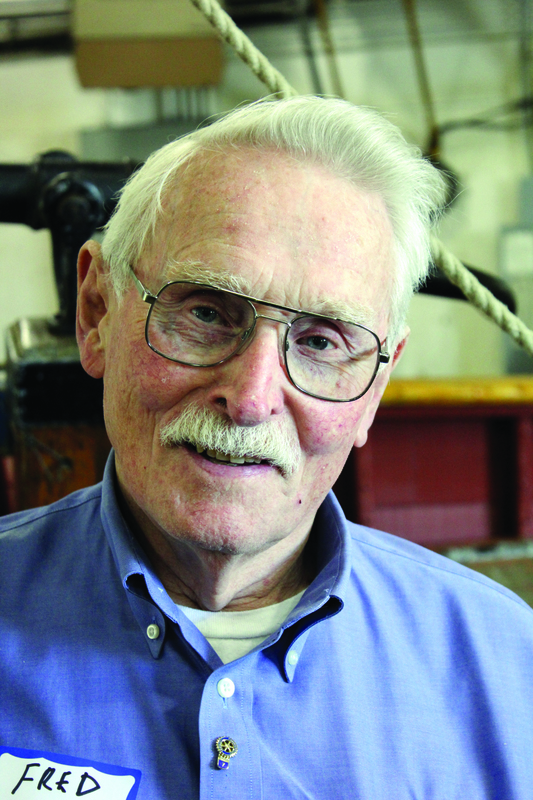 Read more about: West Nile virus in Washington, skimming, Kurt Cobain Days, Tsunami/Health walk, and the Dance Club of Grays Harbor. Elma's City Wide garage sale is the weekend of July 24. A list and map is available at the Visitor's Center at 3rd and Main, The Flying A station. Heat on the Street is the last day of July and the first day of August. July 25th is the open house for the remodeled Police Station. July 12th the all school reunion will be held at the Fairgrounds. Everyone who ever went to Elma is welcome. The new Superintendent welcomes all of you to this outstanding event. The Elma Family Dental office is soon to be underway on Main street east. Grace Community church is showing God is not Dead on Sunday evening with snacks afterwards. 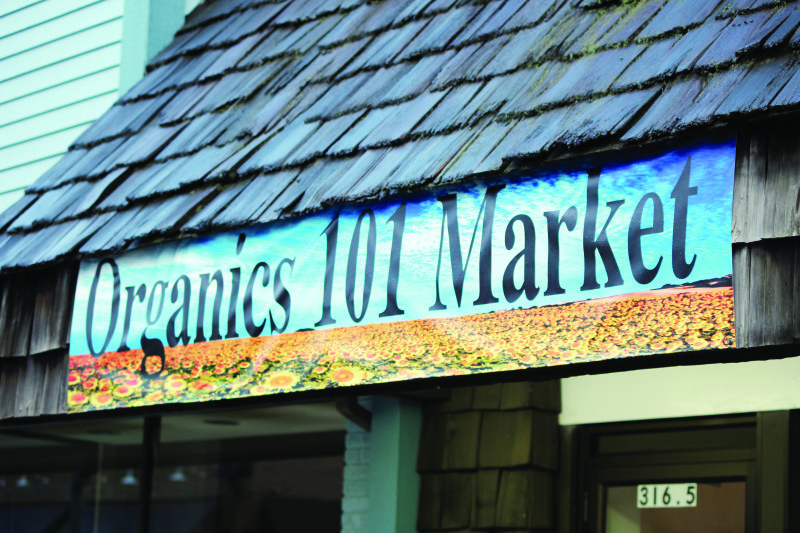 Celebrating one year at their Montesano location - Organics 101 offers people an alternative for a healthy diet with non-GMO products and juice bar. 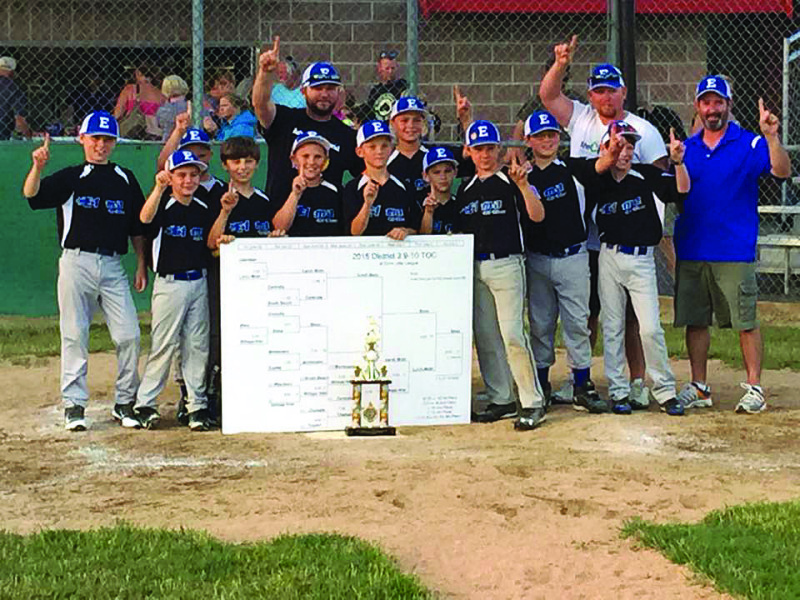 The District III 9-10 year old Little League All-Star Tournament of Champions finished out their contest with the team from Elma taking the number one spot and running undefeated, 4-0 and defeating Larch Mountain in the final 14-6. 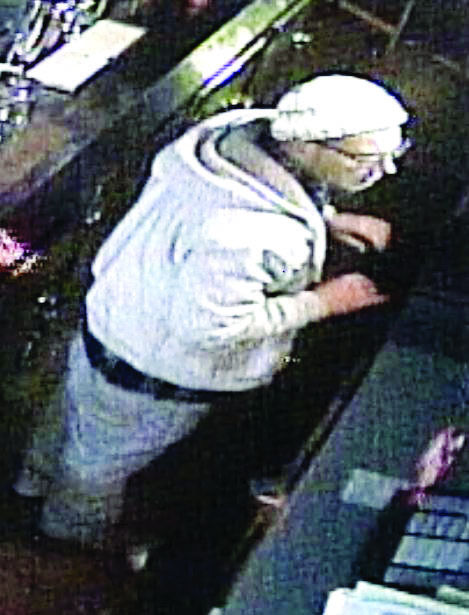 On Tuesday, July 7, at 9:15 am, Hoquiam officers were dispatched to Trio's Bar and Grill in the 700 block of Simpson Avenue for a reported burglary that had occurred overnight.